Jeff is originally from Austin, so we visit at least once a year. We were there recently for a work trip and combined it with a visit to his sweet parents. 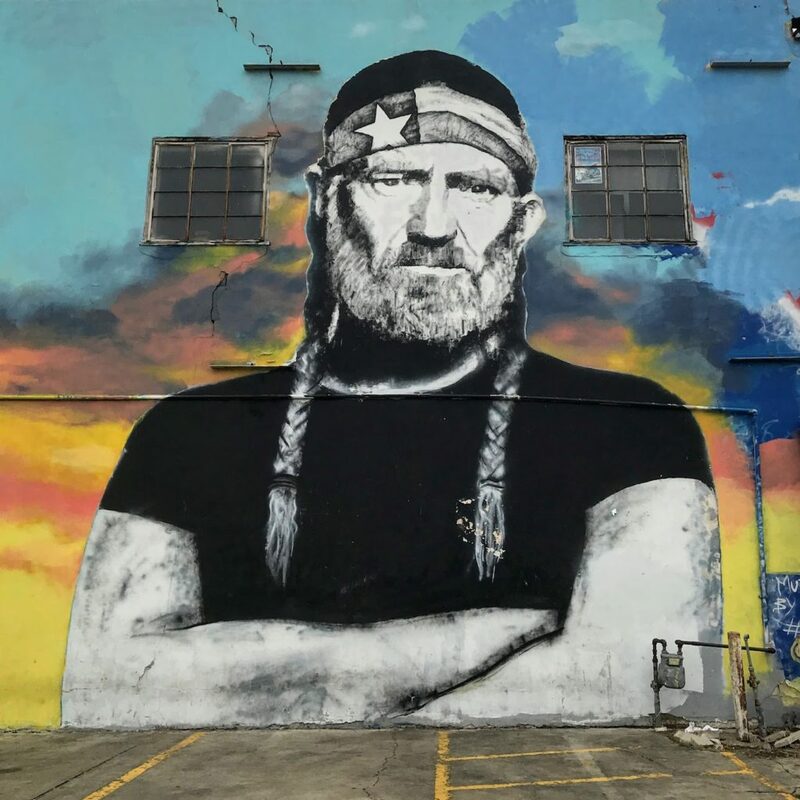 Since we’re in Austin relatively often, it’s about time I wrote a guide for the capital of Texas. I’m going to share a few things I want to point out, but definitely take a look at the Google Map below because it has ALL the details and a lot more places to go on it. 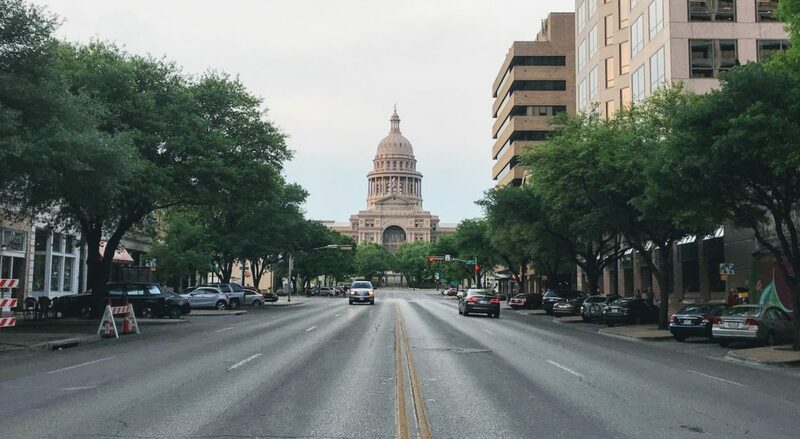 GETTING AROUND: Downtown Austin is very walkable, but if you plan to explore beyond just downtown (which I highly recommend you do), you’ll need a car to get around. You can either rent one or take an Uber/Lyft. WHEN TO VISIT: March-May, September-November (March is SXSW music and film festival so it’s very busy). 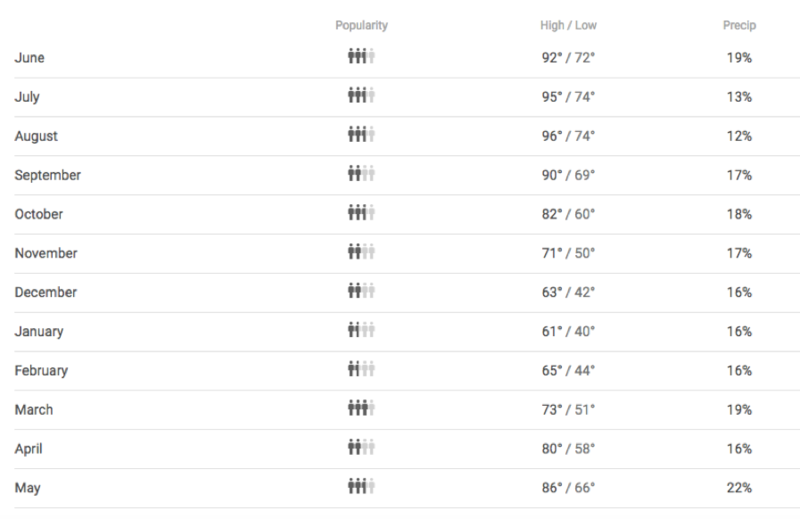 Austin has mild winters and very hot and humid summers. We were there in April and it felt like the perfect time to be there. 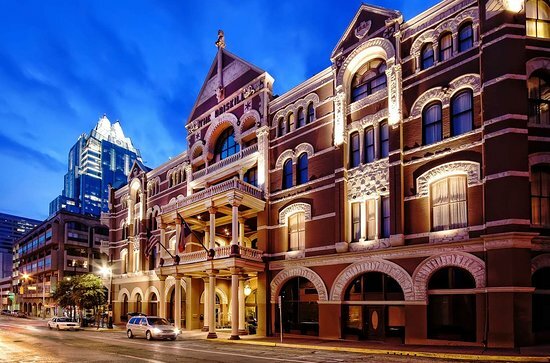 We recently were lucky enough to stay at The Driskill Hotel in the heart of downtown Austin and it is absolutely stunning! It’s the oldest operating hotel in Austin and has so much charm and history. We walked all over the hotel just enamored with the history and luxury of every detail. The whole place felt luxurious. If you can stay here, definitely do it. Even if you don’t stay the night, at least check out the bar, which is quite popular, and walk around the place a bit. The grand entrance is pretty incredible too. 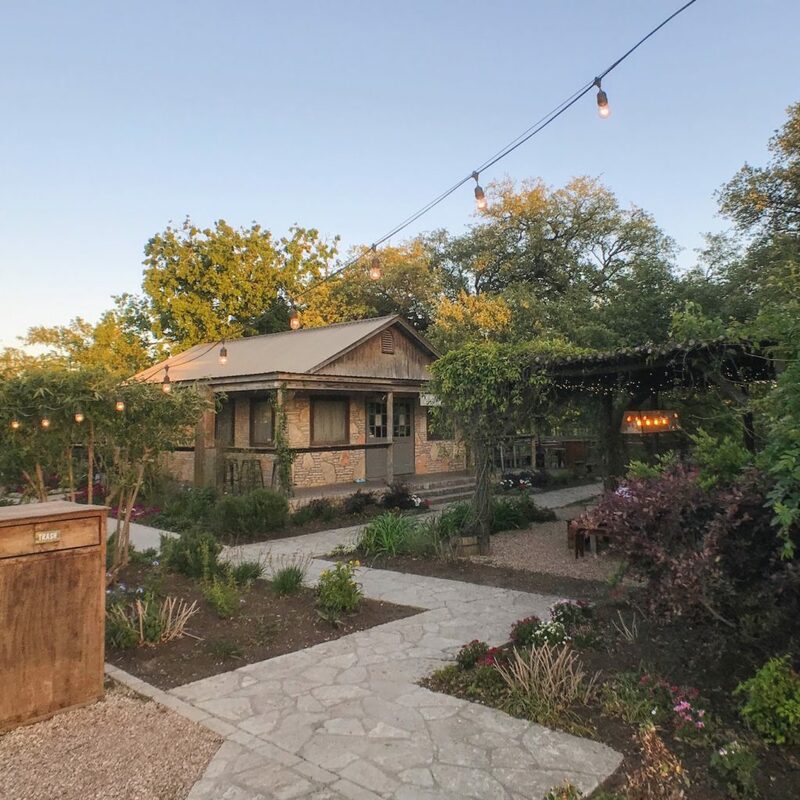 To be honest, hotels in downtown Austin can be quite pricey and there are plenty of Airbnb options, so I’d look there if you’re wanting something more budget-friendly and okay with it not being right in the center of town. 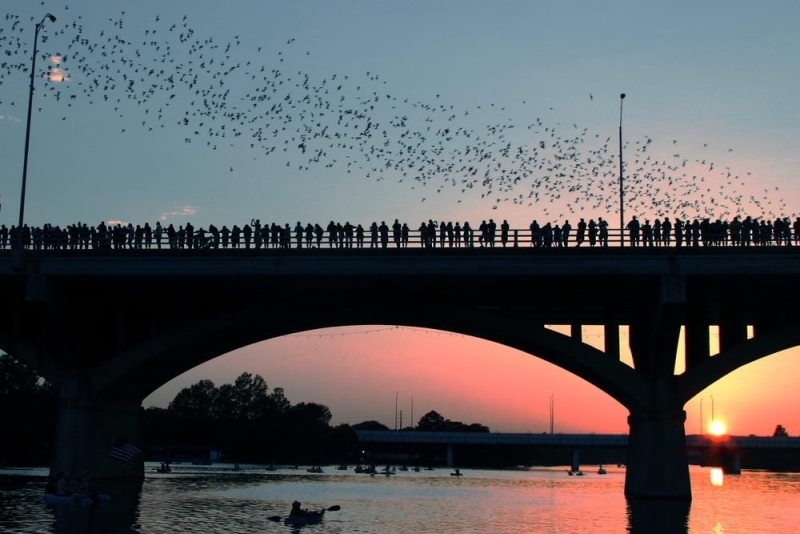 There are 1.5 million Mexican free-tailed bats that roost under the Congress Avenue Bridge and from March-November, they put on a nightly show flying about 45 minutes from underneath the bridge and out to feed for the night. I thought I would be freaked out and was worried one would run into me but it was so cool to see! About 30 minutes before sunset, go to the bridge and watch from the top, or from the Statesman Bat Observation Center alongside. You definitely have to see this. 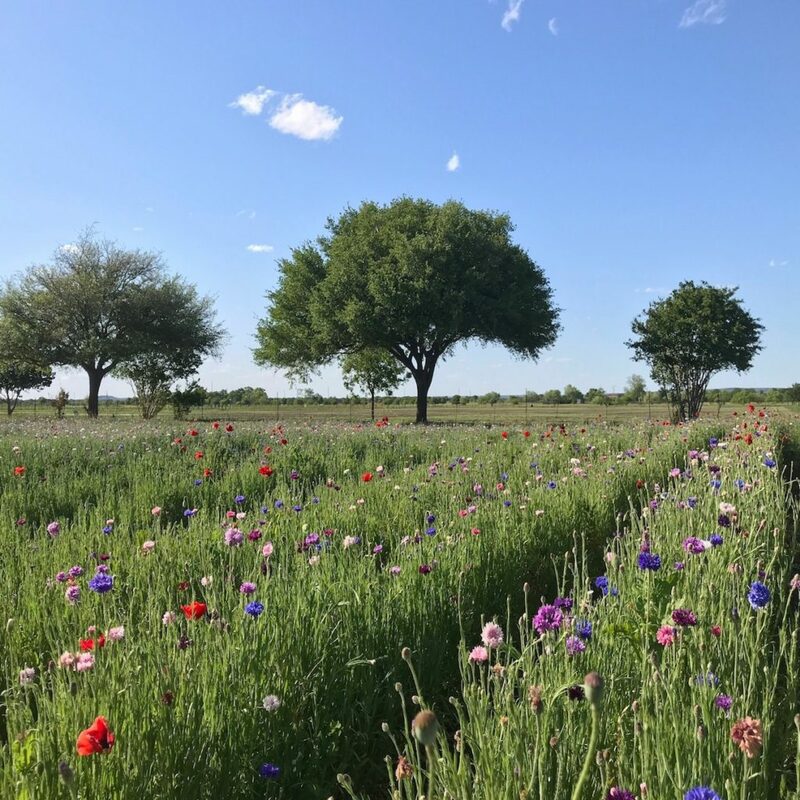 I bet you didn’t know outside of Austin there’s a wine country that could give Napa Valley in California a run for it’s money. 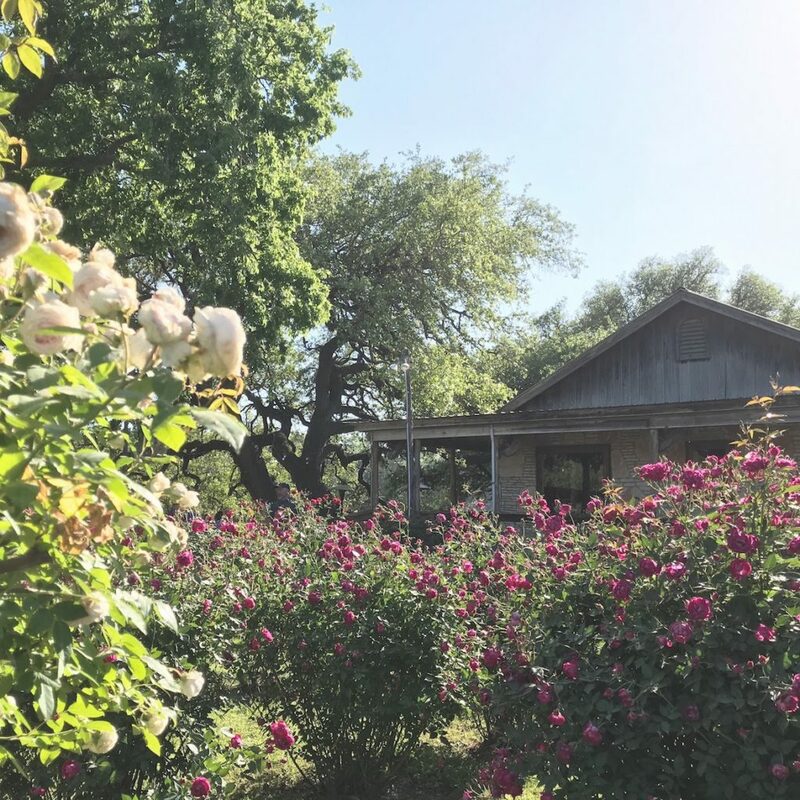 There are 15 wineries along Highway 290 and is about 45 minutes from downtown Austin and is definitely worth the drive. It’s a gorgeous area, so I’d recommend spending a day hopping from one winery to the next! HERE is a website with all the details about this wine road. Tip: While you’re out there, stop by the Wildseed Farm. 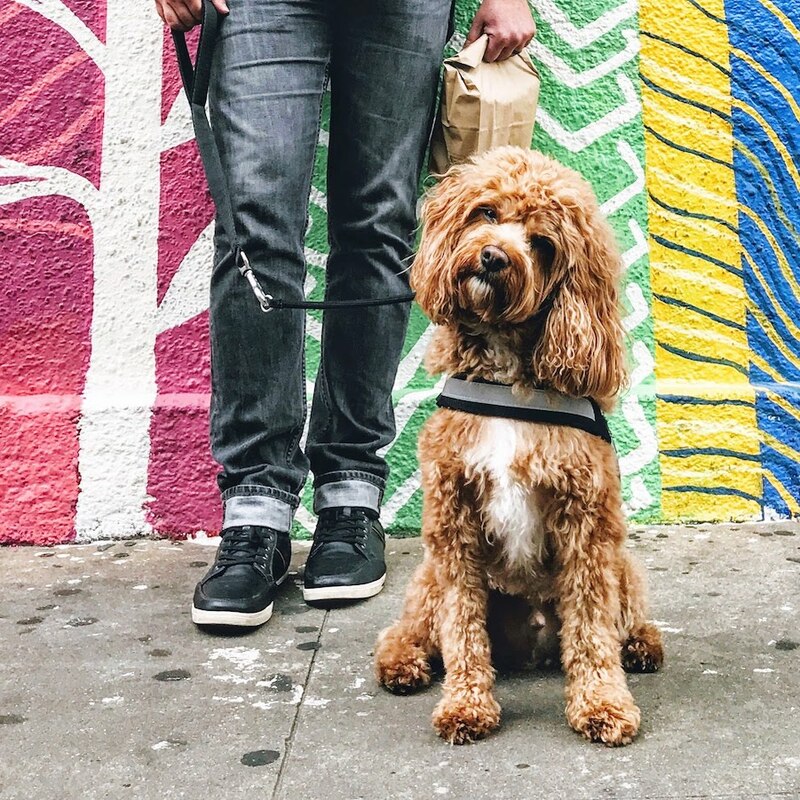 You can grab a bite to eat (ummm amazing pimento cheese sandwiches!) 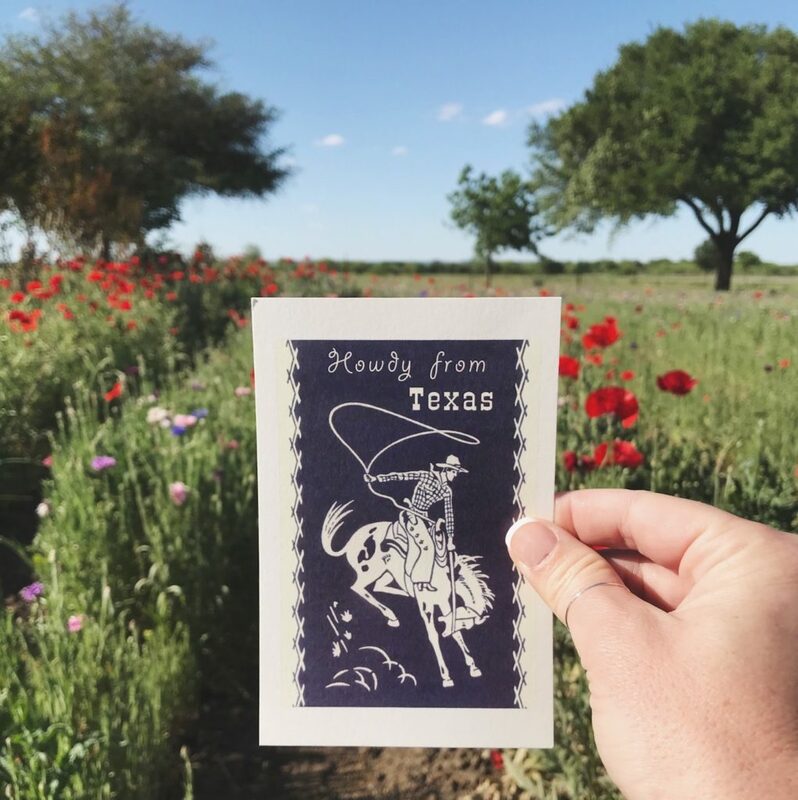 and walk around among the wildflowers. Stubb’s is in downtown Austin and has been around since the 1970’s. If you’re in Austin, you just HAVE to eat all the BBQ and tacos you can. Stubb’s is a favorite spot of mine because the food is just to die for, but I also love how after dinner you can see some great shows at their outdoor amphitheater venue. They always have a great lineup. The Salt Lick is about a 45-minute drive from downtown, but I highly recommend you go and I promise you, it’s worth it. Not only is their BBQ some of the best, but they have a winery, outdoor yard games, and usually live music on the weekends. The atmosphere is really cool with string lights all over, gorgeous flower gardens, and views of the vines. I’ve never been and there not be a crowd (which says something), but it’s a large place and they get people in pretty quickly. Don’t worry though because while you wait, you can listen to live music and enjoy some wine… not a bad way to do it. I really can’t talk this place up enough. Let’s just say that 6th street has quite the reputation. There are a lot of bars and restaurants along this street, so there’s plenty of options to choose from. Plus, if you’re looking for live music too, this is a great spot to go since most places will have it. Tip: After drinks, head to Voodoo Doughnut (on 6th) which is open 24 hrs. Their donuts are the bomb. Corner of 6th street and N. Interstate 35 Frontage Rd. I’m not normally one to be interested in touring a state capitol, so it says a lot that this is on the list! The inside of this building is gorgeous and you’ll find a lot of beautiful details. You can walk around and give yourself a tour for free, so go check out each floor and really any room that’s open. Try to count how many places they’ve put the Texas star! 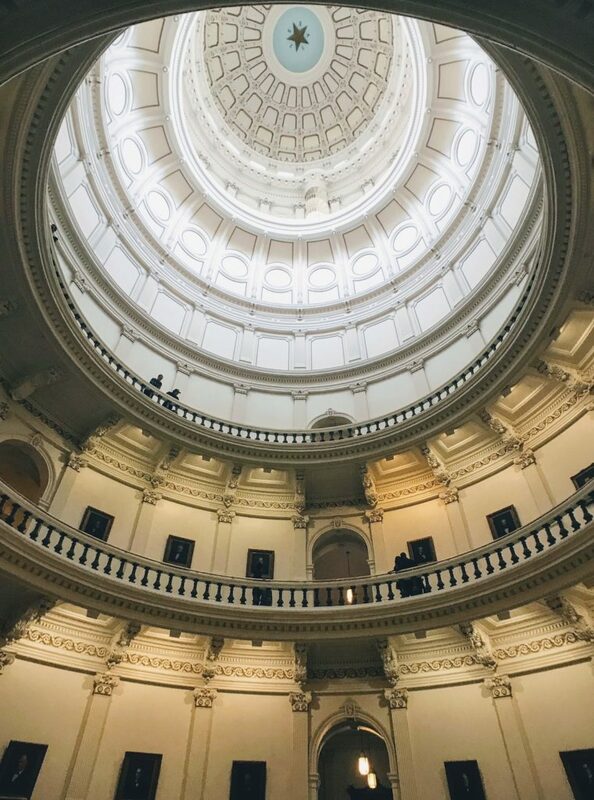 I always joke with Jeff that Texans love to put that star everywhere… door hinges, on the ceiling, in light fixtures, door handles, the list goes on and on. Midnight Cowboy is a hip speakeasy bar with a unique cocktail menu. The cocktail book itself is just cool. This place used to be a massage parlor. It’s a pretty chill place in the midst of the 6th street “liveliness”. The bartenders here are really knowledgeable, so tell your waiter what you like and they’ll whip something fun up for you. The low down – Reservations are highly encouraged and parties of 8 or more can’t be accommodated (the rooms inside are cozy). IF walk-in tables are even available, there will be a vacancy sign above the entry that will be lit. To get in, ring the buzzer marked “Harry Craddock”.